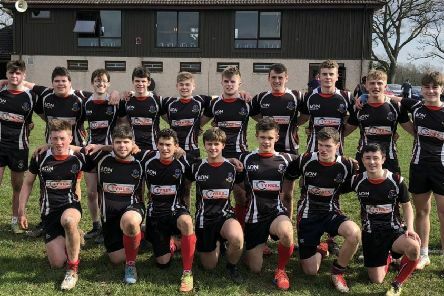 St Leonard’s/Madras U18 travelled to Invergordon to play Ross Sutherland in their knock out semi final. 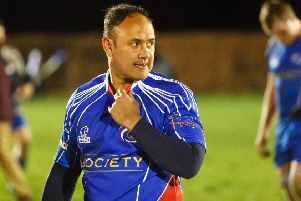 Howe of Fife have shopped local to appoint their new head coach - despite interest from candidates with overseas experience. 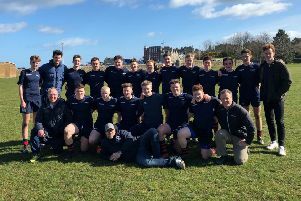 St Leonards-Madras (SLM) Blues U18s welcomed The Edinburgh Academy to Station Park on a glorious spring morning – blue skies, sun shining, pitch perfect. 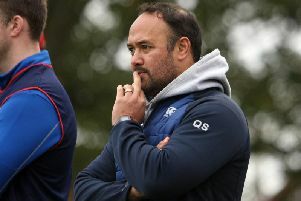 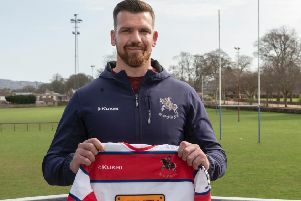 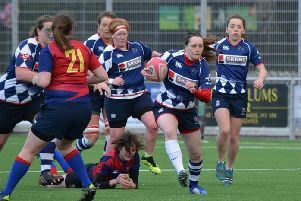 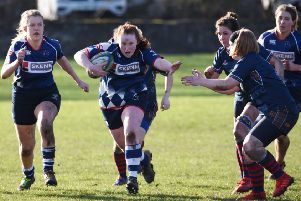 Howe Harlequins made their first trip to Inverness since they left the National Development League to take on Inverness Craig Dunain at the new Highland Rugby facility. 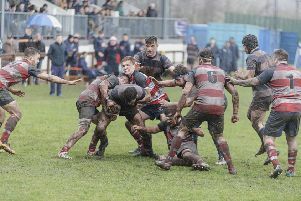 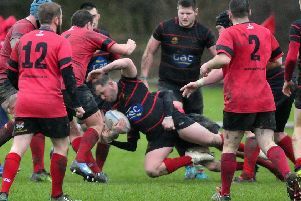 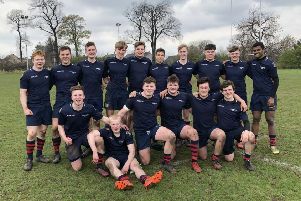 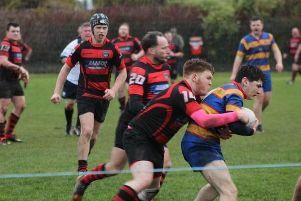 Waid finished their Caledonia Midlands League 3 campaign on a high note at the weekend with a 17-12 victory over Crieff. 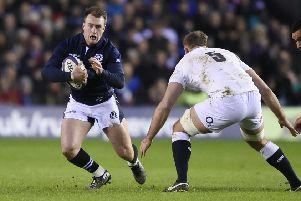 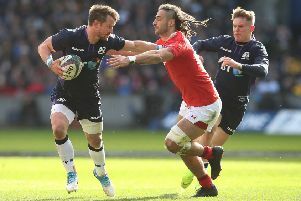 Peter Horne played from the start on Saturday for Scotland in the Guinness Six Nations match against Wales at BT Murrayfield which the Scots lost 18-11. 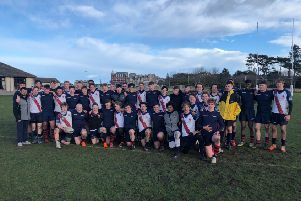 The St Leonards-Madras (SLM) Blues U18 team welcomed a visiting side from Thomas A. Stewart Secondary School in Ontario, Canada to Station Park. 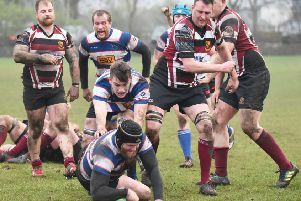 On a perfect day for running rugby, Howe Harlequins kicked off their cup campaign against their visitors Stornaway. 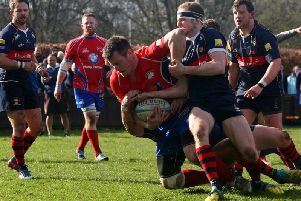 With five league games remaining, the chances for Howe remaining in National Two appear to be slim. 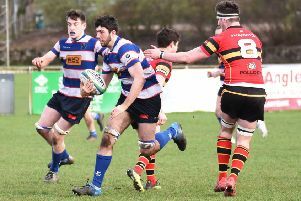 A late try denied Glenrothes victory as they were forced to settle for a 12-12 draw in the Tennent’s Caledonia Division One against Grangemouth. 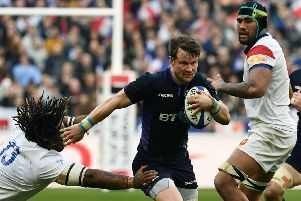 Peter Horne had nothing if not an eventful Six Nations match at the Stade de France last weekend.